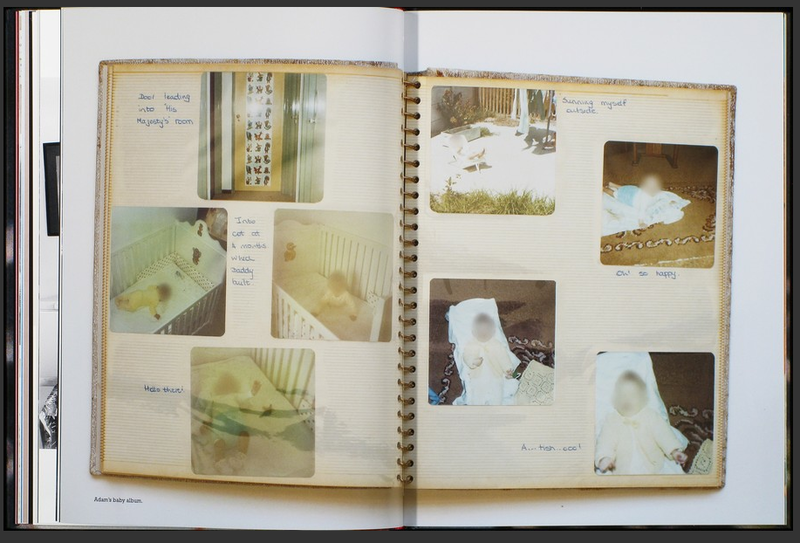 In this book, South African Photographer Pierre Crocquet focuses his camera on the experience of child abuse. 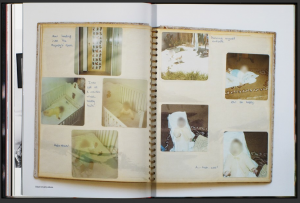 Without passing judgment, his pictures capture the suffering of the victim as well as the loneliness of the perpetrator. Remembering reveals trauma and healing on both sides. Both victim and abuser share a secret—a constrained promise of silence, symbolized by the linking of little fingers: the Pinky Promise. The act of abuse is frozen in history; it is not permitted to melt away but remains crystallized in eternity. Thus, contemporary scenes are in black and white, while personal documents, such as a family album, are lit up in brilliant colors.